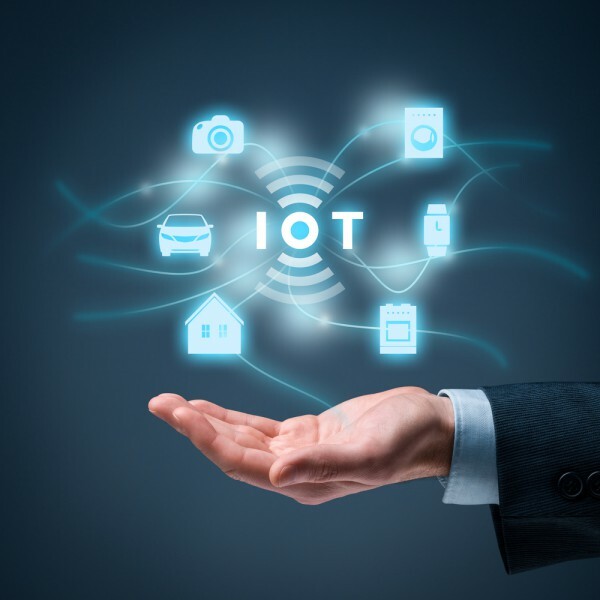 More than half of consumers worldwide are now using IoT devices, yet 64 percent of those have already encountered performance issues and there are widespread fears about what could go wrong, according to a new survey. The study of 10,000 consumers by software intelligence company Dynatrace finds that people experience an average of one and a half digital performance problems every day, and 62 percent fear the number of problems they encounter, and the frequency, will increase due to the rise of IoT. The delivery chain behind every connected device is extremely complex. Businesses are already struggling with cloud complexity, but IoT magnifies this a thousand times with sensors, masses of new data and dynamic containerized workloads. Consumers are already reporting problems with everything from medical applications, smart meters, car door locks and virtual personal assistants, to smart thermostats and fridges. Their patience is at an all-time low and they simply won't tolerate a poor experience. Yet, we haven't even seen the era of IoT take off to its full potential -- it's just getting started. The imperative is on companies to find ways to process, analyse and manage the IoT delivery chain holistically, and with deep insight, so they know exactly what's happening and where issues are arising in real time. This is not an easy task. There are particular worries about self-driving cars, with 85 percent of respondents scared that they will malfunction -- leading to high speed collisions. Even more concerning, 72 percent feel it is likely software glitches in self-driving cars will cause serious injuries and fatalities. What's more, 84 percent of consumers say they wouldn't use self-driving cars due to a fear of software glitches. Healthcare is another area of concern as 62 percent of consumers state they wouldn't trust IoT devices to administer medication. This sentiment is strongest in the 55+ age range, with 74 percent expressing distrust. In the home 73 percent of consumers fear being locked in or out of their smart home due to bugs in smart technology. 68 percent worried they won't be able to control the temperature in their home due to malfunctions in smart home technology, and 64 percent fear not being able to control lights. 81 percent of consumers are worried that problems with smart meters will lead to them being overcharged for gas, electricity, and water. Anderson concludes, "The old ways of managing IT and software simply don’t work against this extremely convoluted IT environment. IoT creates many blind spots and an additional layer of complexity. That's why the early, successful IoT adopters take the view that AI is the answer; to make sense of the complexity, map the IT environment end-to-end, pick up problems immediately and with precision, and offer up answers for fast resolution. That's the only way to master the IoT era, which is already upon us. Consumers want perfect IoT experiences. Become masters of this new IT universe or you'll miss out on the opportunity IoT presents." You can find out more in the full report which is available from the Dynatrace website.